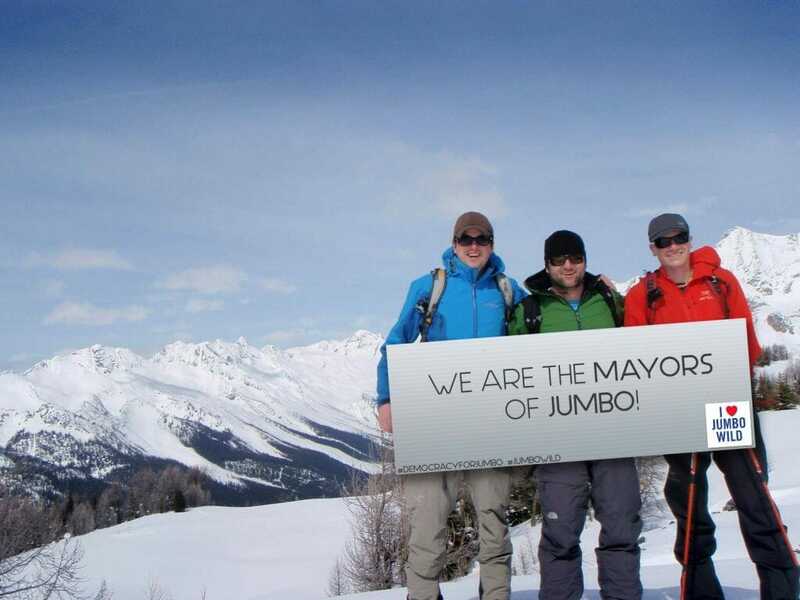 The Jumbo Glacier Mountain Resort Municipality (JGMRM) is BC’s only town with no people and an appointed mayor and council. On June 19, the JGMRM will present its 2018 annual report at a public meeting. 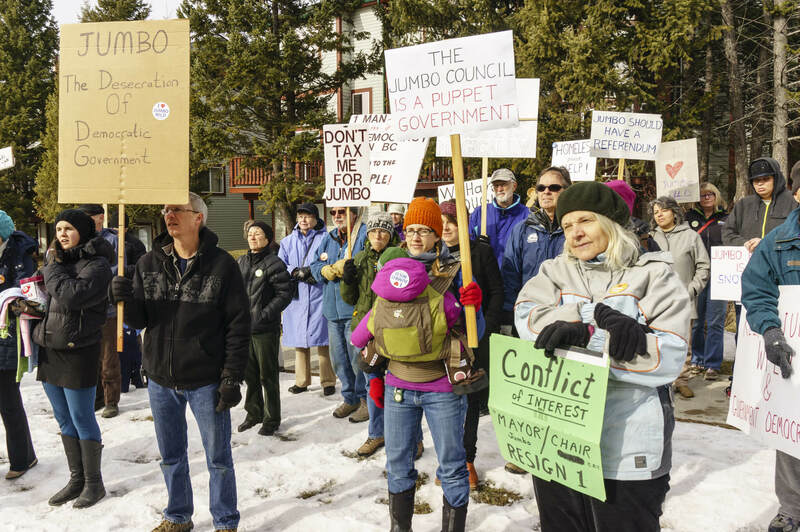 Controversy has surrounded the JGMRM since its inception when the then BC government took the shocking steps to push forward the Jumbo Glacier Resort, amending the Local Government Act to allow the creation of a town with no people, appointed a mayor and council to govern over the new town, and funded it through taxpayer dollars. Protests have accompanied multiple town meetings, including the inaugural meeting and the public meeting to solicit feedback on the draft JGMRM Official Community Plan. And, hundreds took to social media to declare themselves the mayor of Jumbo during the 2015 municipal elections through #democracyforjumbo. The Union of BC Municipalities has twice passed motions to condemn the creation of the JGMRM, first opposing the principle of a town with no people and an appointed council and second, opposing the taxpayer funding of the municipality. On June 19, the JGMRM council will present their 2017 annual report to the public. With no residents, a resort development unable to proceed (given the cancellation of their Environmental Certificate), and no revenue stream, the activities of the past year are few, but include the passage of a few new bylaws, like the Five Year Financial Plan Bylaw and the Tax Rates Bylaw.